21 Yacht Club Dr #505, North Palm Beach, FL 33408 is a hidden gem on the marina! 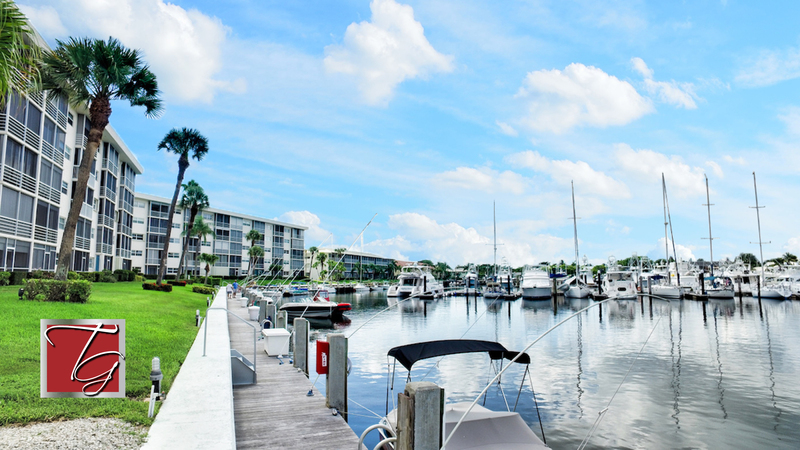 Ports O' Call, 21 Yacht Club Dr #505, North Palm Beach, FL 33408 - Hidden gem on the marina! The adult community of Ports O’ Call has all the “old Florida” charm with stunning views to match. This home resides on the top floor with breathtaking marina and waterfront views. You’ll love watching the boats from your screened balcony. 21 Yacht Club Dr #505 features an open living area with plenty of room to dine. The kitchen would satisfy any chef with plenty of cabinet space, granite countertops, stainless steel appliances and even crown molding. The master suite is a retreat with water views. Master bathroom has been entirely upgraded. There is a second bedroom with carpeted floor and a second full bathroom. 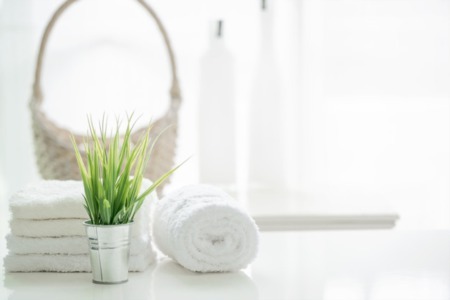 You’ll love the on demand water heater, never wait for your shower to warm up again! Great location for walking; tons of great restaurants & shopping nearby. Ports O Call is a wonderful 55+ community in a premier North Palm Beach location. This home is literally on top of the marina! You'll love going for evening strolls among the yachts, or take a trip to nearby shopping and restaurants. The location of this community is off the beaten path, so you can enjoy a serene atmosphere and lifestyle. With 21 Yacht Club Dr #505, North Palm Beach, FL 33408 comes one covered parking space. You also have the option to sign up for a waiting list to lease very affordable dock space. There are a few community restrictions: there are no pets allowed, no pick up trucks, no motorcycles, no construction on weekends, no lease the first 2 years, and no moving on Sundays. Fees include exterior maintenance, exterior building insurance, maintenance of common areas, pest control, and full cable.